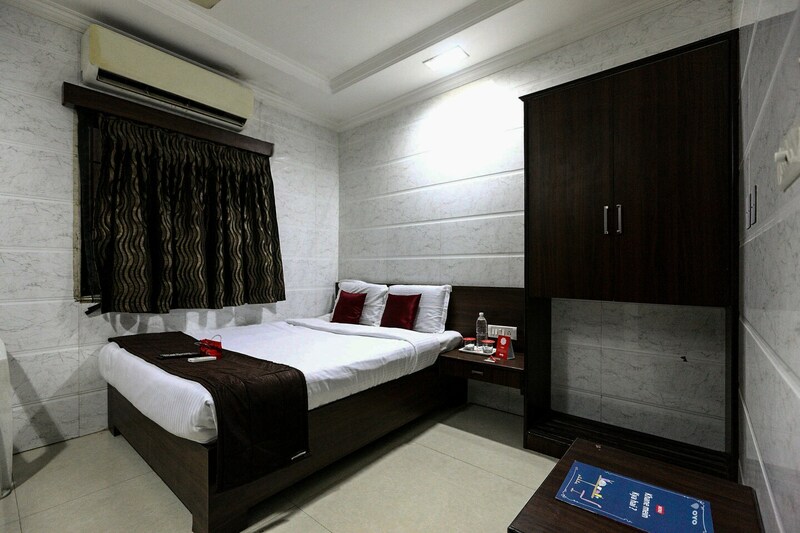 Enjoy a warm and comfortable stay at The Prince Park situated in a bustling part of Chennai. The hotel is a fine choice for every traveller. The rooms are welcoming, comfortable and bright. It has minimal decor and reflects the ease of home. Guests can avail the facility of free WiFi and catch up with friends and family. The bathroom is modest and is fitted with modern amenities. Facilities available at the hotel include a seating area, parking space and card payment option. Guindy National Park, Gandhi Mandabam and Chennai Snake Park are located in close proximity of this hotel.